Dr. Suraya is a specialist in the social side of innovation implementation, on aspects relating to innovation culture and capability. She helps organisations address growth and transformational challenges through innovation. She works closely with internal cross-functional teams to identify the resources and roles required to expedite innovation whilst building their capacity to lead and drive innovation. These collaborative efforts eventually materialise as new strategies and business concepts for each client. Dr. Suraya has played a crucial role in the development of various innovation strategies and roadmaps at a national level. She co-authored the chapter on Stimulating Innovation in Large Organisations for Malaysia’s National Innovation Strategy and was involved in the creation of the Roadmap for Open Innovation initiatives for the Malaysian Multimedia Development Corporation (MDEC). In 2010, she also co-authored Leading InnovAsian: Embedding Innovation Culture in Malaysian Organisations, a book with fresh insights on innovation that has been highly praised by many global corporate leaders. Dr. Suraya brings to the table the rigorous analytical discipline of her initial medical training. This piece in the broader areas of expertise she has obtained allows her to appreciate the complexities of and the connections between the brain and body, essential when designing innovation programmes, as she is able to help create intuitive learning environments and suitable approaches for the teams that she works with. She has further enhanced her knowledge in executive management skills through the Advanced Leadership Programme at Cambridge University. 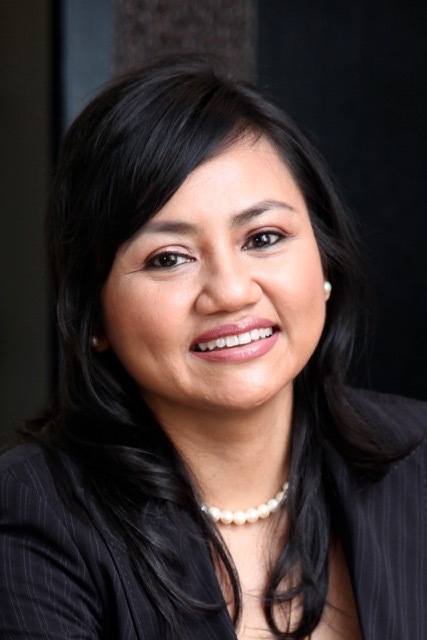 Dr. Suraya has worked with a portfolio of prominent public and private sector clients in Singapore and Malaysia like the National University of Singapore (NUS), Technip, F&N, Petronas (Malaysia’s National Oil Company), Sime Darby (a major Malaysia-based diversified multinational), DiGi (a key Malaysian Telco owned by the Telenor Group), and Malaysia’s National Innovation Agency (AIM).